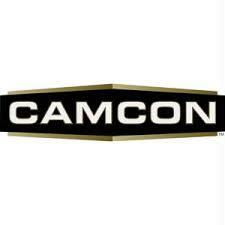 CAMCON® Heavy Duty Bungee Cords are ideal for securing cargo, packs and just about anything. Great for shelter building. with black plastic coated hooks. Come 4 in a pack.